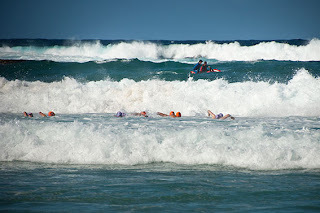 The final swim of the season was to be the new Bondi swim on Anzac day. They let the 1km kids go and then declare it too rough. 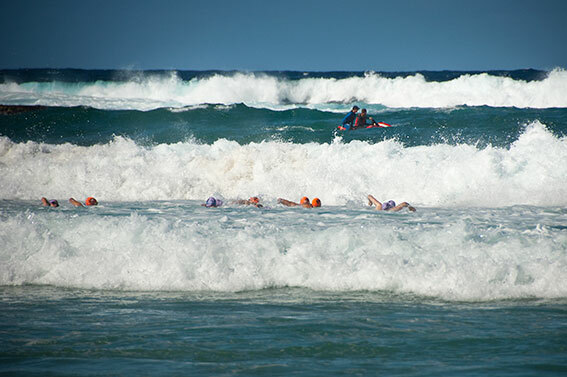 My mates doing it had to swim the whole way underway to make any headway the surf was so tough. Not a great way to end the season.